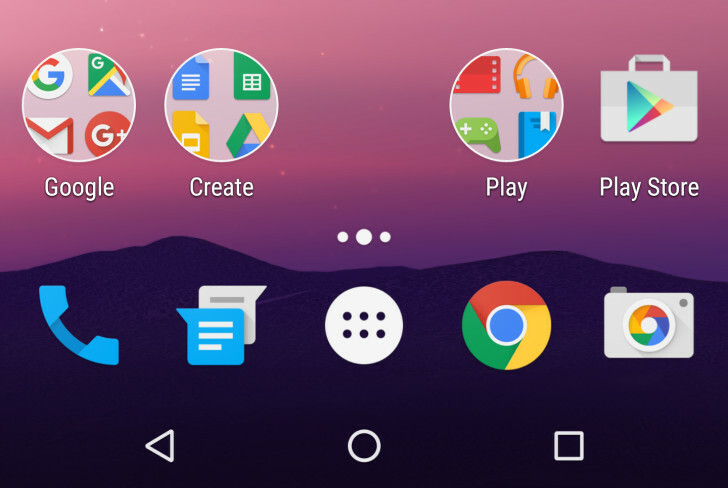 We're still digging into the new Android N preview to see what little things have changed, and one of the most immediately apparent tweaks is the new home screen folder style. Rather than the stacked icons in the round frame we've had for the last few years, folders are like small cutouts, peeking into a grid of app icons. The new folders have the same opening animation and open appearance as before, so it's just the folder icon itself that's different. It's an unusual look with the cut off icons. I'm not sure how I feel about it yet. Several members of the AP team have already expressed their displeasure, though. See below for the old folder icon. 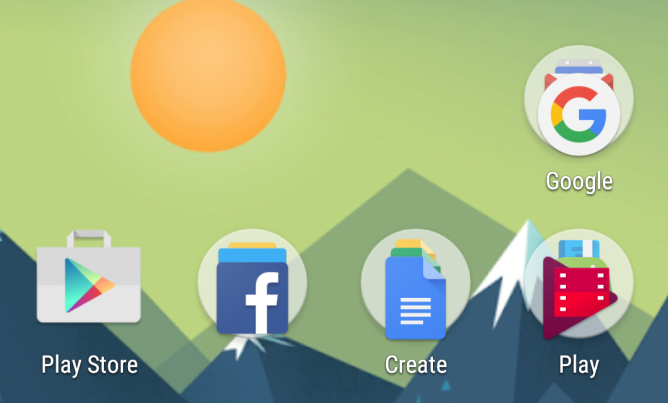 The new folder icon is actually part of the updated Google app in this build, not Android N itself. You can expect this to come to all Android devices with the Google Now Launcher eventually, assuming Google decides to stick with this look. Note: If you're in the Google app beta, its version is higher than what ships in the dev preview, and it doesn't have the new folders. A future update from the Play Store will likely enable them, if Google decides to proceed with this design.